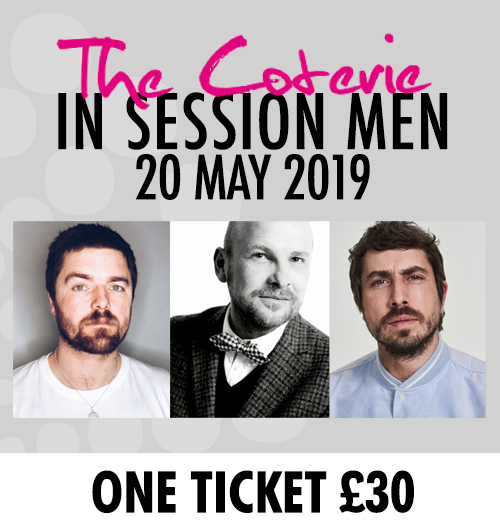 It’s a year of firsts for The Coterie– we headed to Dublin on the 8 April – a brand new location on the regional roadshow and now, we’re thrilled to announce that we’ll be hosting our first The Coterie: In Session dedicated entirely to mastering men’s hair. CH Club Members receive an exclusive ticket rate of £20 – sign up now to take advantage. It’s just a one off £10 fee for the year and you’ll also get a 12-month subscription to Creative HEAD magazine! Your name will be added to the guestlist upon purchase.